After coming across some really cool kitchen gadgets and tools lately, I swear I’m ready to throw out all my current, mess-friendly tools. Out with the old, in with the new, I always say. And you know, I’m also very thankful to the creative minds out there who think outside the box with everyday items we use all the time. You’d kind of think that cutting boards are just cutting boards and that there wouldn’t be much room for improvement or innovation there, but apparently there are others ways to make them awesome! I’m so glad there are such clever people out in the world who have made my life easier with their brilliant minds. 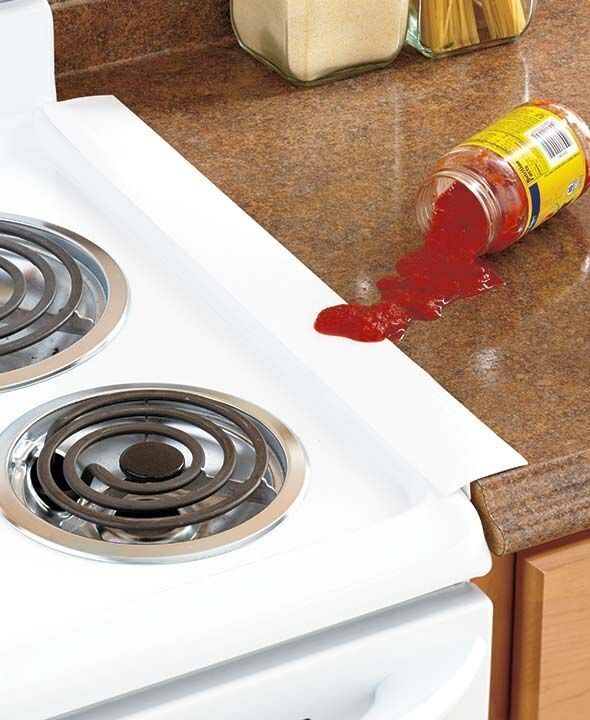 I really love cooking and preparing dinner, but I HATE messes and spills. And especially since I have an uber tiny kitchen, it can really make my cooking and preparing take even longer when I have to clean up messes as I go since I don’t have other countertop space to turn to. I want practical, useful kitchen tools that can help me in more ways than one. No way! I need this like yesterday! Every time I make pasta, I try the old “wooden spoon over the top of the pot” trick to prevent the pot from boiling over, but to me that is a bunch of hog wash because that has unfortunately never really worked for me. I still do it because I’m wishfully thinking it is better than not putting the wooden spoon on top, but this looks like a REAL solution to that problem. And for $12, that is very worth it to me! 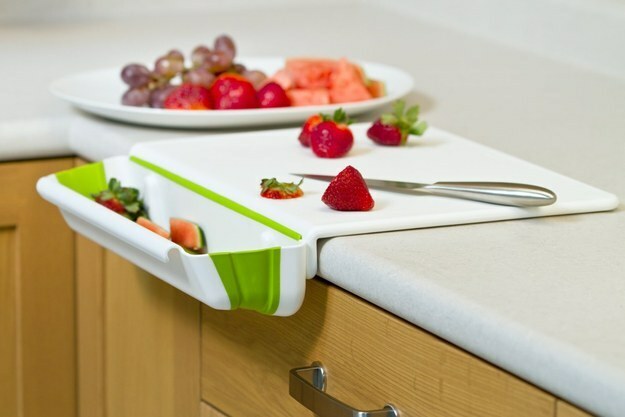 I really like this one that allows me to chop my produce and sweep my scraps away with one swoop. Very practical. I love things that make prep work for dinner even faster. 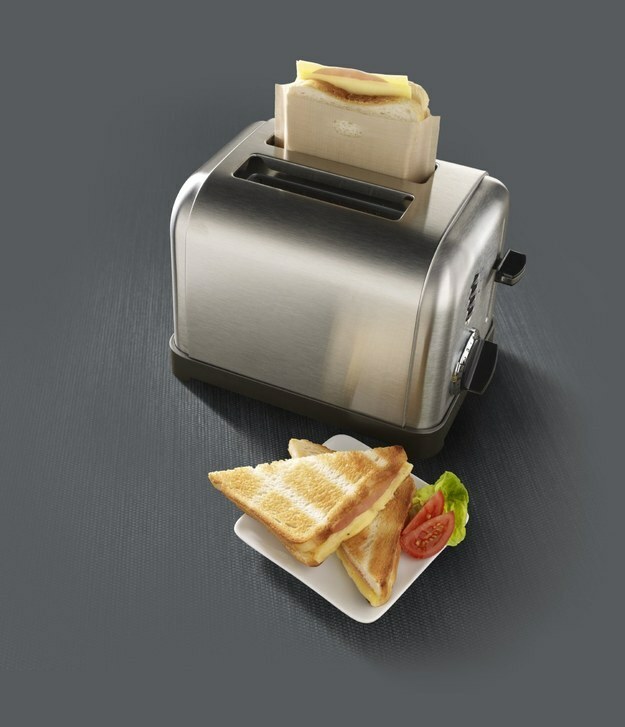 How often have you thought how quick and easy it could be to make a grilled cheese in your toaster? Or something similar? I have even thought how nice it would be to butter my toast before it goes in the toaster. Well now you can! 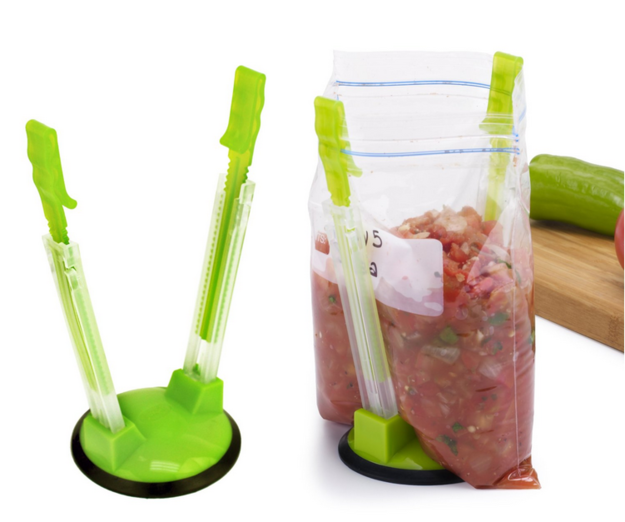 These bags allow you to fill them with all sorts of yummy concoctions and toast them up in just a couple minutes. 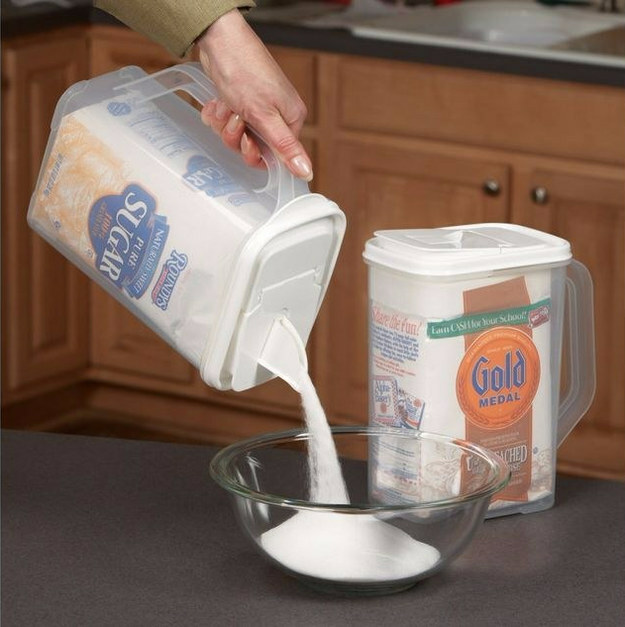 Just think of how much time you could save on busy mornings! Now I’m going to be dreaming of all sorts of bagel sandwiches and DIY egg McMuffins with English muffins….yummo! 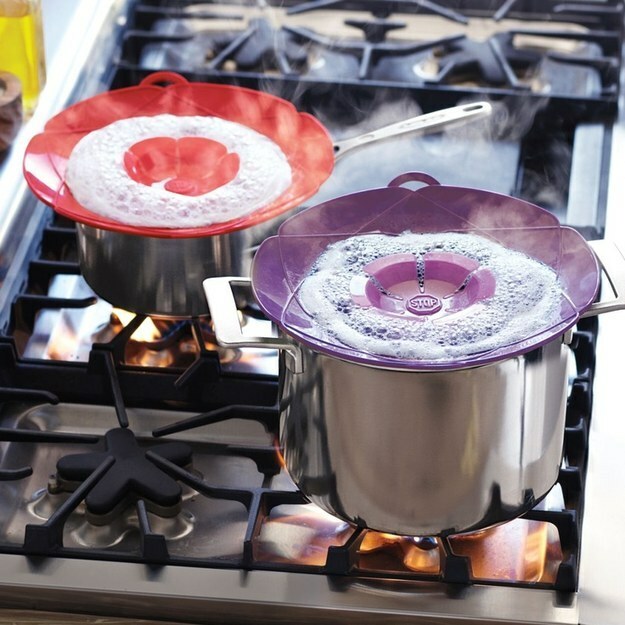 Now this one might seem a bit gimmicky to some people, but I just think about my mom who does a lot of canning and freezing produce and these would work WONDERS for her when she is freezing bags upon bags of corn and berries and the like. This is a fantastic mess-free idea! Now, if you are one of the special people out there who shudders at the thought of all the juices and crumbs accumulating in those crevices between your oven and the counter, this baby is for you! You’ll be able to sleep more soundly at night knowing you won’t have to pull out your oven all the time to clean in that dreaded space!